GeeOCachers: Unfortunately, this cache may be causing more trouble than it is worth. I have decided to archive it in the better interest of the park. Thanks to all those who played. I may take the container and place another evil pavilion cache again in the future! Stay tuned. 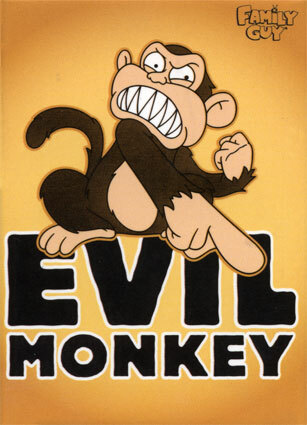 Evil in the Park - Monkey See, Monkey Do! Simple yet so evil. This cache is a replacement for "Evil in the Park - Monkey Business". You'll need patience for this one! THIS CACHE IS NOT FOR EVERYONE AND IS NOT RECOMMENDED FOR BEGINNERS! The posted coordinates bring you to the middle of a structure. Somewhere on that structure is stage 1. Be sure to replace the container EXACTLY how you found it. This is important. Please note that this is NOT a cache and dash. This will take you some time. The final is in a location that has been made easier for maintenance reasons. Note: If you have found the previous Monkey Business cache, then you should have little trouble with the first stage, HOWEVER it is in a slightly different location!! ps... if you don't like evil caches, don't do them! Gur svefg fgntr vf gur rivy bar. Gur svany vf rnfl vs lbh trg gung sne.